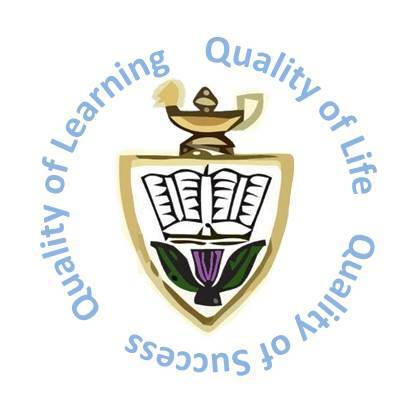 SQA Exams/Study Leave: Tuesday 2nd may to Friday 2nd June inclusive. Useful advice on studying for and managing your revision and personal well-being during exam time. 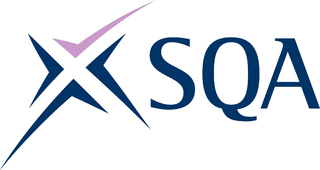 These resources are also available through the MySQA website. STV have produced three videos that give exam tactics. They can be accessed through Facebook or the STV site.